At the turn of the year, Emirates Global Aluminium (EGA), Jebel Ali, UAE, successfully commissioned the fifth Hertwich batch furnace plant for the heat treatment of extrusion billets at the Jebel Ali plant. 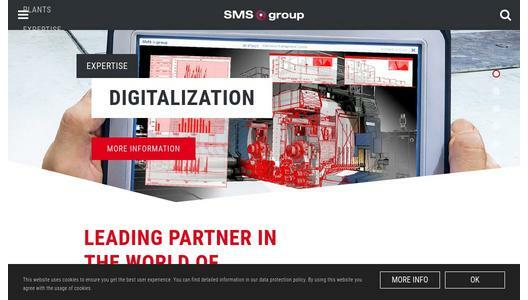 At the same time, Hertwich Engineering, a company of the SMS group, received an order for the supply of three additional batch furnaces, two cooling stations and a series of modifications to plant components previously supplied. When this order is completed in 2019, Jebel Ali will have a total of four continuous and ten modern batch homogenization plants for the flexibly automated heat treatment of extrusion billets. With an annual capacity of more than one million tons of aluminum, Emirates Global Aluminium (EGA) Jebel Ali operates one of the world's largest and most modern aluminum smelters. 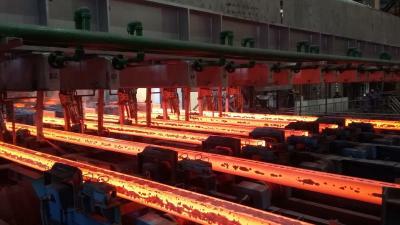 More than half of this production are extrusion billets, which are heat treated in preparation for the extrusion process. Before delivery to the customer, the cast and heat-treated billets are inspected by an ultrasonic testing station, divided into customer-specific billets, stacked and strapped. In this sector, EGA has closely cooperated with Hertwich Engineering, one of the world's leading suppliers of homogenizers, for more than 25 years. 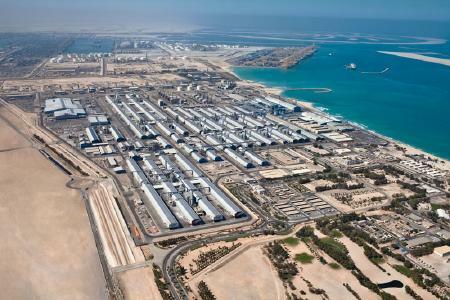 Extrusion billets are produced in the Jebel Ali smelter complex in two casthouses (Casthouse I and II). Casthouse I currently has two continuous homogenizing furnaces and five batch furnaces. A total of five ultrasonic testing stations are installed for inspection, two of them in helical design. The equipment is supplemented by four sawing plants as well as the necessary equipment for handling (stacking, charging, transporting). Two further batch furnaces will be installed as part of the order placed now, one as a replacement. In Casthouse II, two continuous homogenizing furnaces and a Hertwich batch furnace are available for homogenizing. Four ultrasonic testing stations (one of them for helical testing) are used for inspection; in addition, there are five sawing plants as well as a charging machine and handling system for the batch furnaces. 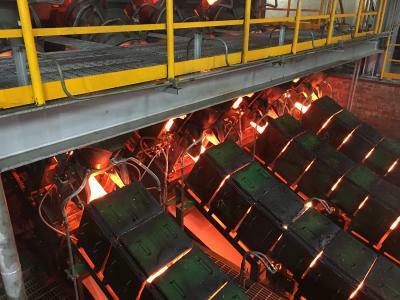 As part of the current order, an additional batch furnace will be installed in this casthouse; furthermore, two existing cooling stations from other suppliers will be replaced for metallurgical reasons. 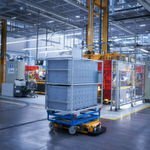 An important feature is the high automation level of the plant as a whole. Therefore, Hertwich provides its partners with a complete system of components for optimized performance of the upstream and downstream tasks. To operate such a plant without problems – an error in one part of the plant can stop the entire production – exceptional reliability is essential. To ensure this, the plants are equipped with the necessary control instrumentation, diagnosis systems and other devices.